Disclaimer: This is to state, that answers of all questions displayed here are correct. Though all efforts are made to verify the answers to the questions, it is possible that discrepancies may arise due to manual errors like typing mistakes. In case you find any discrepancy, please bring it our notice. We shall remove the discrepancy and enhance the accuracy of these tutorials. 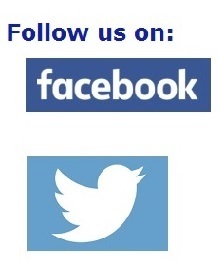 You can communicate with us on the contact details mentioned on this page. 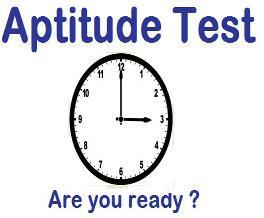 What is Aptitude test ? An aptitude test is, generally, any test designed to measure potential for achievement. 1. 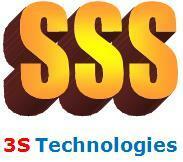 Important questions and answers related to different topics. 2. Solutions to questions, that appear in a Aptitude test. This document provides guidelines to fresh graduates on the way to tackle aptitude tests that are organized by recruiting organizations. This is a 12 part series that has both simple and difficult C language programs and their output or errors displayed side by side. The slides also provide a explanation for the program output or errors. More than 250 Q&A are provided here. 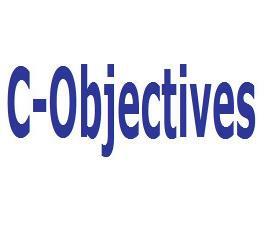 A separate page is dedicated to C - Objectives. 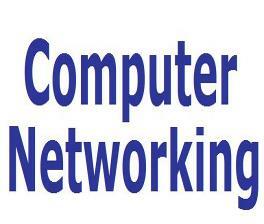 This document provides important questions and answers on the topic of Computer Networking, that can appear in an aptitude test organized by recruiting organizations. 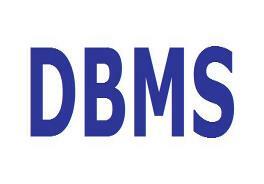 This document provides important questions and answers on the topic of DBMS, that can appear in an aptitude test organized by recruiting organizations. 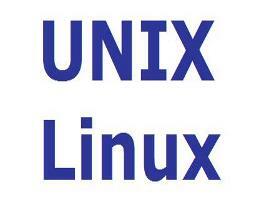 This document provides important questions and answers on the topic of Unix/Linux Operating System, that can appear in an aptitude test organized by recruiting organizations. 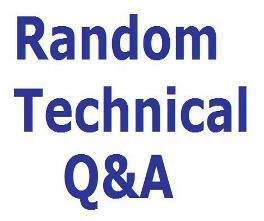 This document provides important questions and answers on random technical topics, that can appear in an aptitude test organized by recruiting IT organizations. 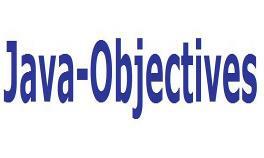 This is a 11 part series of commonly asked Java Q&A. It provides important questions and answers on Interpreter, Data Types, Variables, Arrays, and Operators of Java Language. These questions can appear in an aptitude test, organized by different recruiting IT organizations.